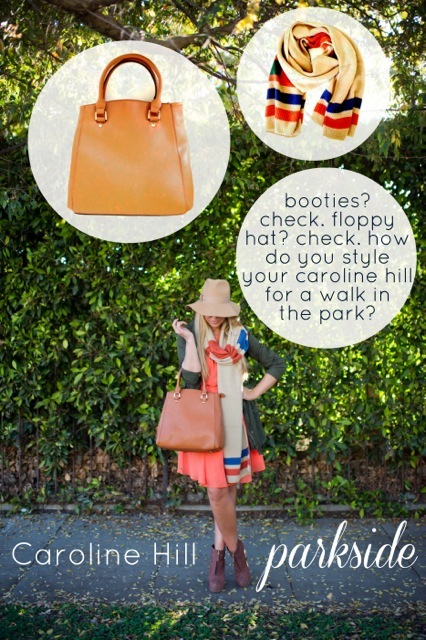 There are some things I am obsessed with…the color orange, looking tan, Rockstar energy drinks and accessories! 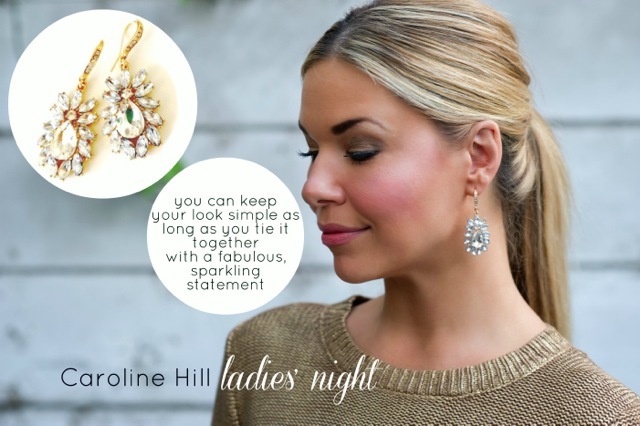 I am thrilled to announce I partnered with Caroline Hill on a fun collection. 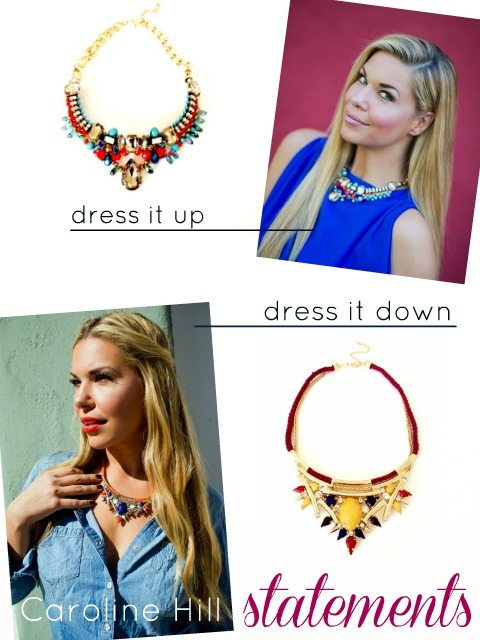 I had a blast picking out items I wanted to feature and an even better time on the photo shoot. The magical Amelia Strauss shot these looks for me all through Los Angeles and truly captured the vibe of each piece. 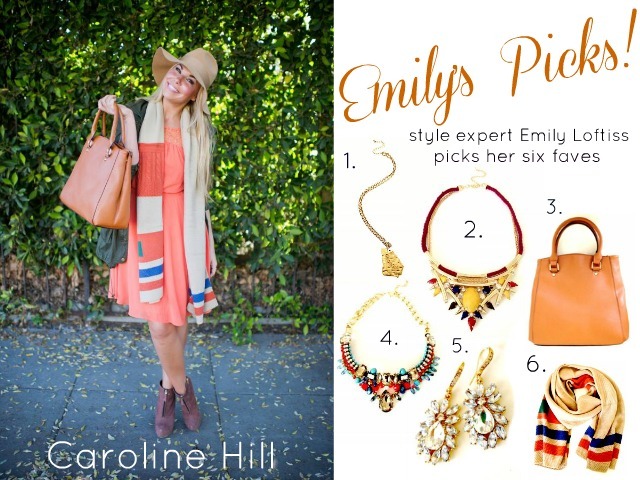 Please check out the collection I hand-picked as a style expert for Caroline Hill. My heart belongs to Georgia! ADORE this pendent. All my chosen items together! 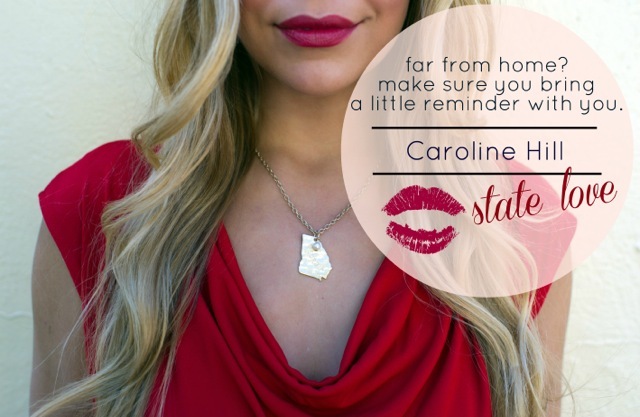 Tags: accessories, brand ambassador, Caroline Hill, collection, Fashion, host, jewelry, model, spokesperson, style expert, taste maker, Thomasville, tv host. Bookmark the permalink.